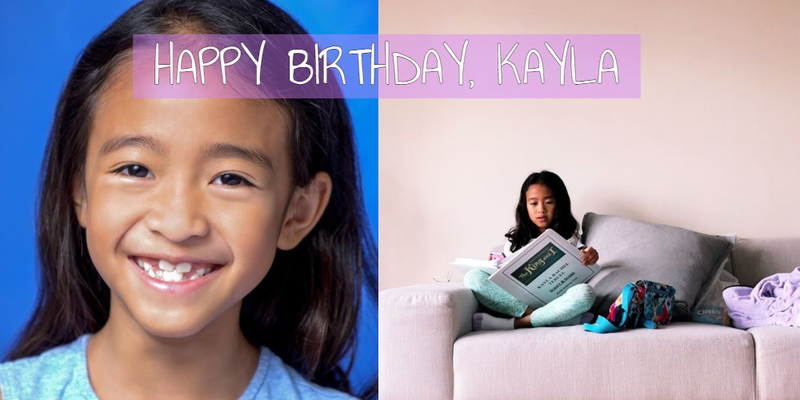 Happy Birthday to Kayla Teruel, Julian Emile Lerner in “Songs From Shows I Should Have #Booked” Tonight, and more! Happy Birthday to Kayla Teruel (The King and I)! We hope you had a great day! Tonight, Julian Emile Lerner (Les Miserables) is performing in “Songs From Shows I Should Have #Booked” at the West End Lounge! Congrats to alum Sophia Vandette (Waitress Buffalo), who will play Alice in Alice in Wonderland Jr. at Mel’s School of Music/Theater in July! 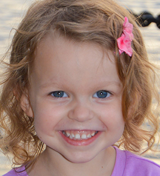 Congrats to alum Addie Manthey (Waitress Madison), who has booked a commercial! And check out these pictures and videos from the kids of Anastasia, The Lion King, Miss Saigon, Finding Neverland, School of Rock, and Les Miserables! ANASTASIA Cast Changes, Wyatt Cirbus on “Fosse/Verdon,” and more! Victoria Bingham will play her final performance of Anastasia on April 7th. Go see her if you are in Chicago! 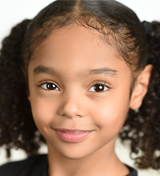 And congratulations to Delilah Rose Pellow (Anastasia Broadway, How the Grinch Stole Christmas), who will join Anastasia! Alum Wyatt Cirbus (Finding Neverland) will appear in “Fosse/Verdon” on FX! Josiah Smothers (Finding Neverland) is featured by NVSL Magazine! Check out the article HERE! Alyssa Emily Marvin (School of Rock) is featured by the Palm Beach Arts Paper! Check out the feature HERE! The Peace Center in Greenville has announced its 2019-2020 season, which includes Once on this Island and Les Miserables! Get more info about the season below! And check out these pictures and videos from the kids of School of Rock, The King and I, Les Miserables, Finding Neverland, Miss Saigon, and The Sound of Music! Delilah Rose Pellow to Guest Star on “Bull,” “A Dark Place” Trailer with Bella Fraker, and more! Happy birthday to KOT staff member Emily! We hope you had a great day! 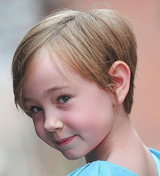 Catch Delilah Rose Pellow (How the Grinch Stole Christmas) guest starring on “Bull” on March 25th at 10/9c on CBS! 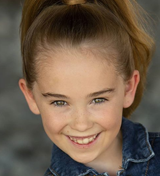 Watch the trailer for the new film “A Dark Place,” with Bella Fraker (School of Rock)! Devyn McDowell (Waitress) is raising money for the Richmond Animal Welfare Foundation! Get more details and donate HERE. 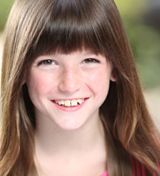 Get your tickets for “For the Girls” at 54 Below, featuring Gabby Beredo (Matilda)! Julian Emile Lerner (Les Miserables) performed in “Songs From The Shows I Should Have #Booked” at the West End Lounge in New York City on March 30th at 6:30pm! Get tickets HERE. Falsettos has some brand new artwork! Ella Grace Helton (Waitress) has booked another project! And here are pictures and videos from the kids of Finding Neverland, The Sound of Music, A Bronx Tale, and Miss Saigon!